Pay rent online, submit maintenance requests and communicate quickly and easily with your landlord. 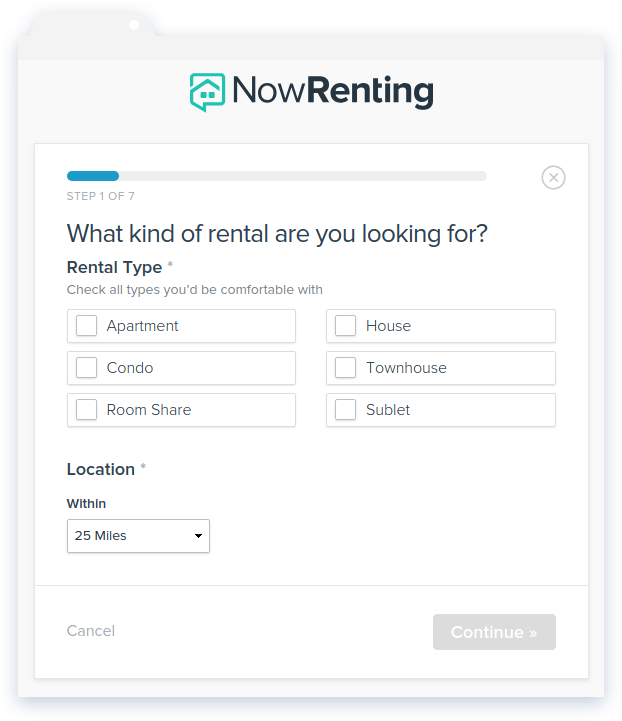 Whether you're apartment-hunting or happily settled down, NowRenting has something for you! For the seeker we have a rental search engine that connects you to landlords and leasing agents with just what you need. And if your property manager already uses NowRenting, we provide a powerful tenant portal to facilitate communication and financial transactions. Problem with your pad? No sweat! Pull up your NowRenting tenant portal and let your landlord or property manager know about it from our easy maintenance requests dashboard. Attach photos, rate the issue’s severity and start a conversation. 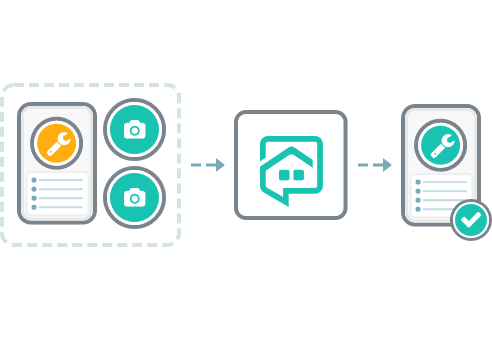 Your landlord will be notified immediately through NowRenting’s simple communication console. No need to keep phone numbers for maintenance personnel or handymen—NowRenting takes care of the communication. 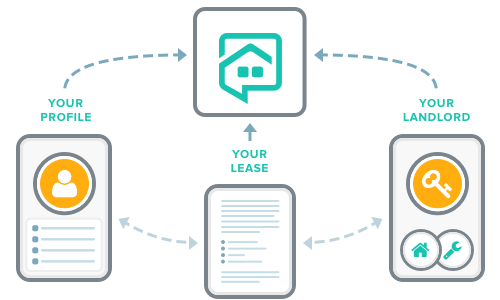 View and sign your lease electronically through NowRenting, then set up payments through ACH or credit card. Your tenant portal syncs up with your landlord’s management console, so you’re never more than a click away from your balance. No more confusion about whether a payment went through! You and your landlord see the same numbers. Create apartment searches on your tenant portal that go directly to NowRenting’s broad user base of leasing agents. Our users are constantly on the lookout for good leads—so they want to know what you’re looking for. Let us help get you into the apartment of your dreams!